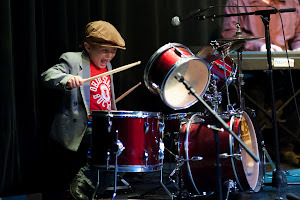 We go on at 12pm on the kids stage, and we're followed by The Biscuit Brothers at 1pm! 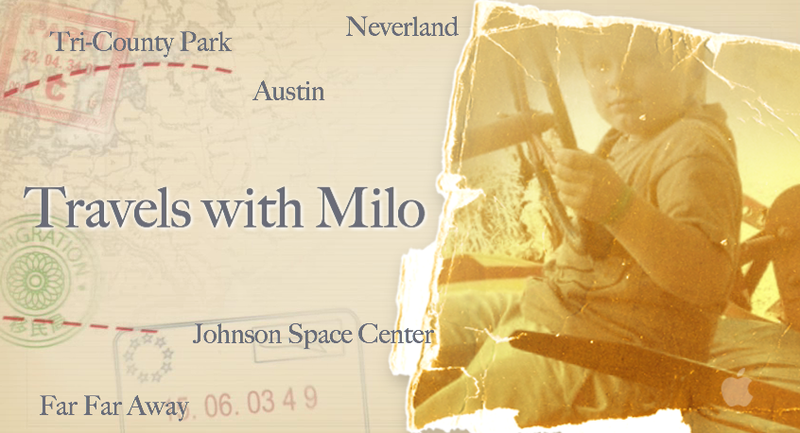 "Travels with Milo" is a collection of movies made by Milo & his dad, with some help from family & a friend. It will be sold for 50 cents a pop at the 2nd graders' Market Days, coming January 31-February 1. Go on a trip with Milo to Tri-County Park for a little Toy Story fan fiction, and to Austin for some Rockaroni and Cheese playing during SXSW. Join him in the Kitchen to taste a rainbow. Fly away to Neverland, blast off to NASA, and discover a new twist on an old tail, Far Far Away.